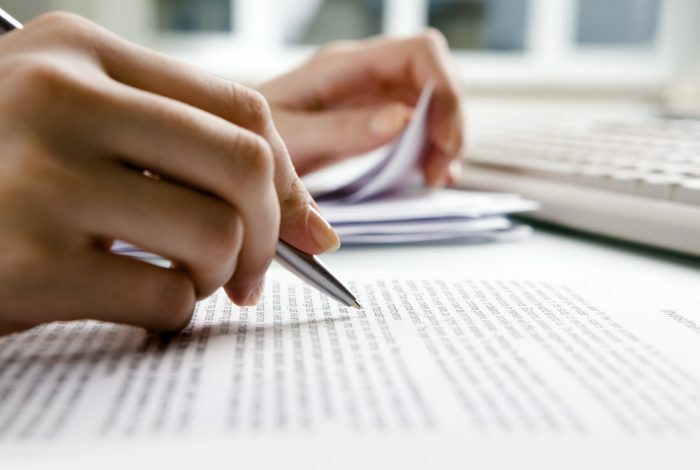 Descriptive essays have a general focus on personal experience and life situations, where you have to convey the main idea to the reader without saying too much. They are called descriptive for a reason, using a number of literary methods to produce a convincing, believable picture and thesis statement. The art of showing lies in the intricate mixture of epithets, metaphors and other figurative terms that help you describe the action without actually spilling the beans. First, you need to create a legit thesis statement. Thesis statement is what governs over the whole paragraph and suggests the main idea to the target audience. Your reader should instantly understand the thought behind the statement and be able to recognize the opinion between the lines. You can achieve that effect in case your thesis statement has a certain meaning and is reasonable. Another aspect of the descriptive essay is the excessive use of bookish language and lettered vocabulary. For example, you may compare your backyard to an Indian jungle, which does not mean it is literally located in the middle of the tropical forest. The sentence merely indicates that your surrounding area bears a strong resemblance to the jungle and by noticing it, you add color to your composition. If you want to make your essay more organized and structured, you should start with the general scheme. It includes giving your information in a chronological order, if you write about an event, or simply going from generic topics to a narrow classification in case you have to write about a thing. A vivid example of this is the description of the dream house. You can start with the exterior and the impression it makes on the target audience, then slowly shift towards the smaller details, describing the surrounding area and the insides. You also need a topic sentence for each paragraph so that your readers understand the theme of your writing. Your topic sentence needs to be clear and concise and contain the thesis statement that proves your knowledge of the chosen area. Make sure you include personal impressions and opinions and give sufficient information on the topic. You may include descriptive adjectives, nouns and personification to enhance the positive statement and engage the audience. Always bear in mind you have to follow a certain idea and make sure you understand the task and the goals. Once you are finished with the blueprint, read your composition once again. Does it correspond to the academic standards? Do you have a decent conclusion to present to the reader? Remember your target audience is going to pay attention to the way you summarize information, and concluding paragraphs will stay in their mind as they share their opinion on the essay. Then, we suggest you have a continuous break from writing. This will help you assess the level of your essay later. With the mind that is clear, you will have an opportunity to look at the structure and sources from a different angle. In case you can’t decide about a phrase or a word, you can read it aloud. By reading the composition out in front of a mirror or an imaginary audience, you tend to spot the flaws faster and possibly make changes if there are sections that are inappropriate or confusing. You should also ask yourself if the paragraphs correspond to the general idea of an essay. Unfolding a concept is a complex task, and you have to make sure everything is in the right place before you hand your work to the teacher.